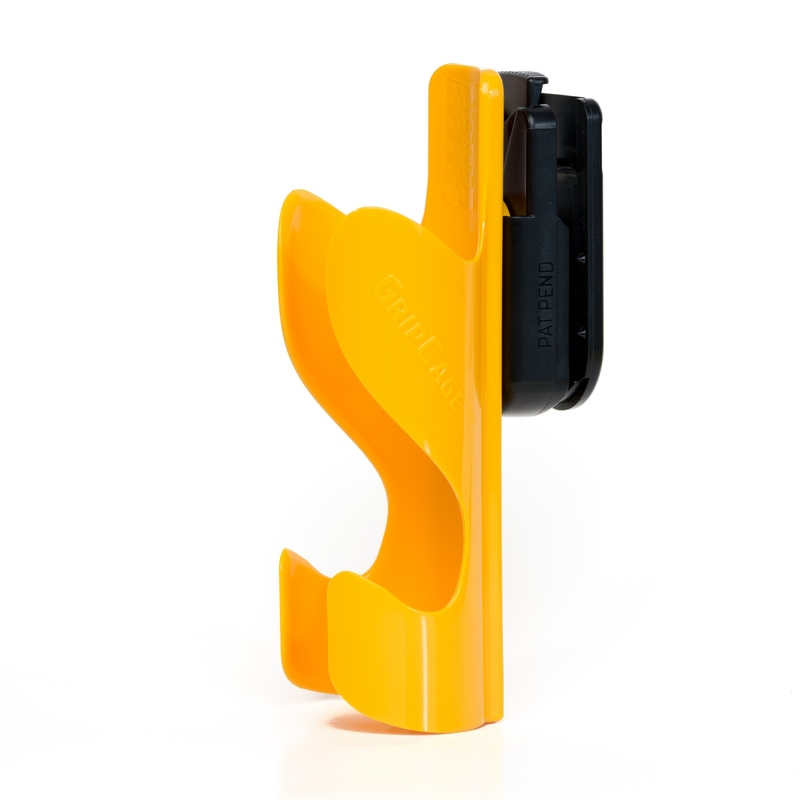 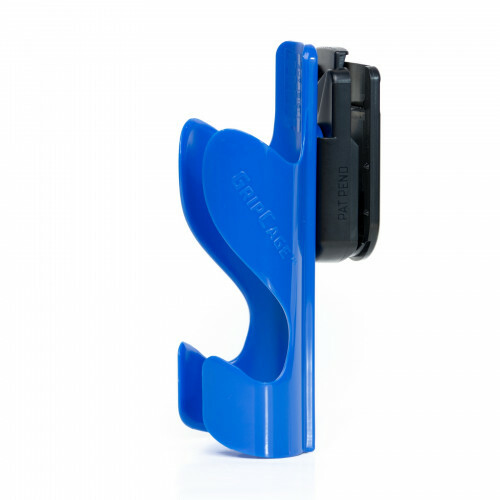 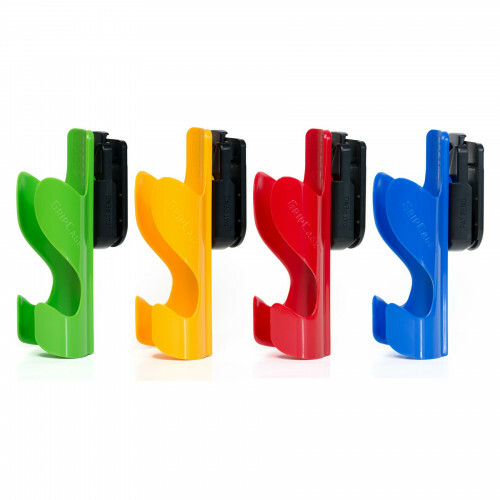 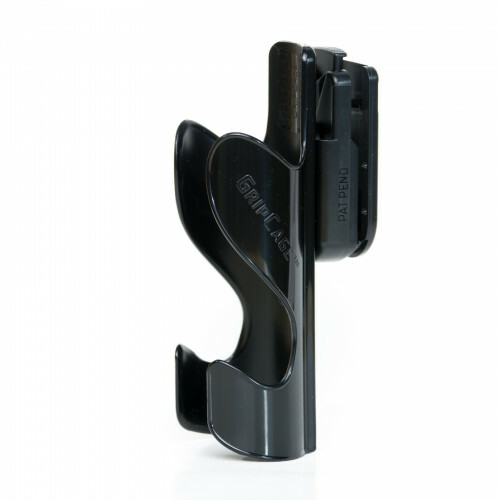 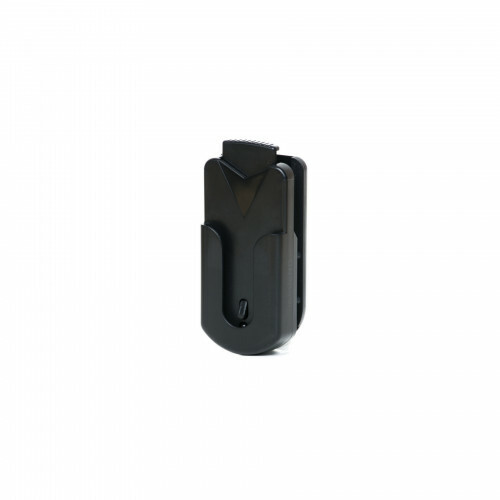 The GRIPCAGE HOLSTER is very simple to use, functional, and sturdy. 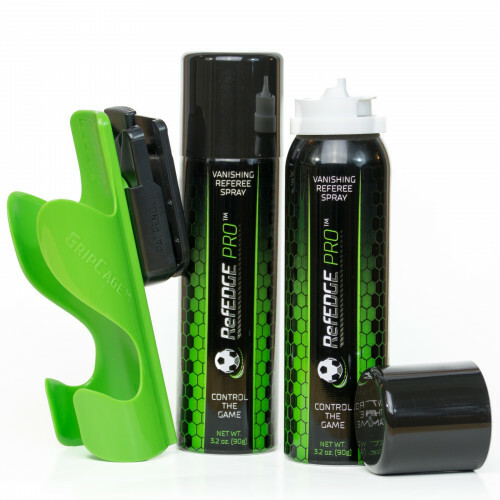 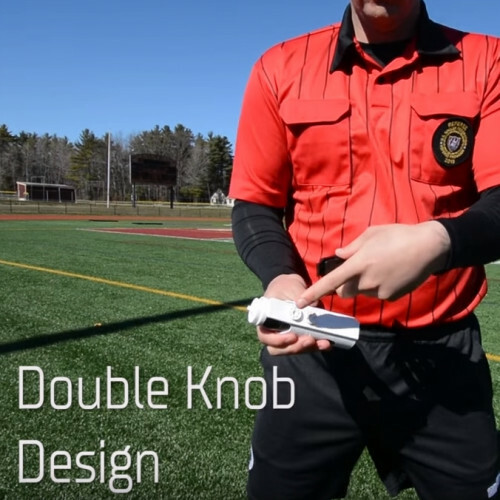 The GRIPCAGE stays where I have clipped it to my shorts and is stable and allows easy access to my RefEDGE PRO vanishing spray. Convenient slide in and out yet, never worried about the can falling out while running.